What is your go to snack in your house? We were thrilled to receive Almondina Toastees for review! They are our go to snack in our house for the kids! And what do I love? That they are BAKED, that they are healthy, oh and of course that the kids love them! My kids for sure get enough junk food. Candy, chips, you name it-- they love to snack. So why not give them something they can enjoy AND that is healthy? 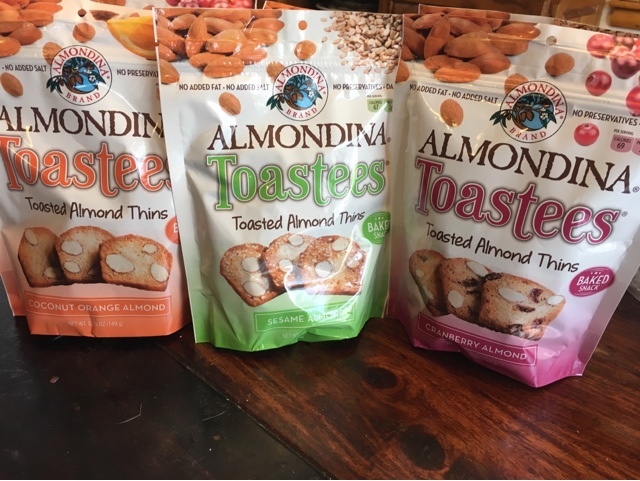 Almondina Toastees are a baked snack that is low in fat and cholesterol. They have a nice crunch to them and they are so tasty! My daughter loves the Cranberry Almond, and she keeps in her room for when she is studying. Want to try them for yourself? This is a great Spring snack, and we know you will love them, so we are giving the same variety pack we received to one lucky winner! Just enter below! 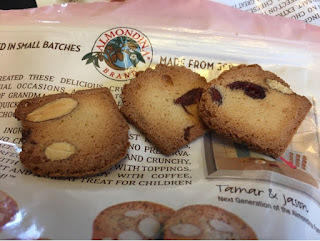 You can buy Almondina on Amazon. Check out all of the amazing flavors HERE. 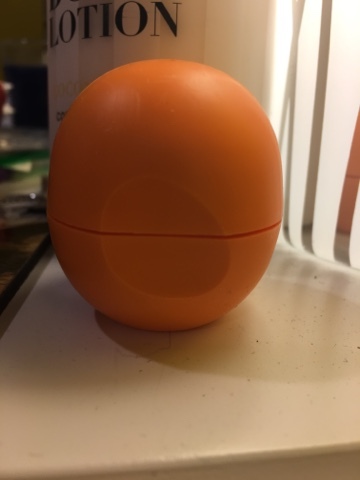 MamaBreak received product to review here on the website. We did not receive any other type of compensation. As always, our opinions are our own. One of my new favorite things to inspire me this Spring has herb journaling about my faith. I was thrilled to be able to review the Complete Guide to Bible Journaling: Creative Techniques to Express Your Faith. This book is such fun. 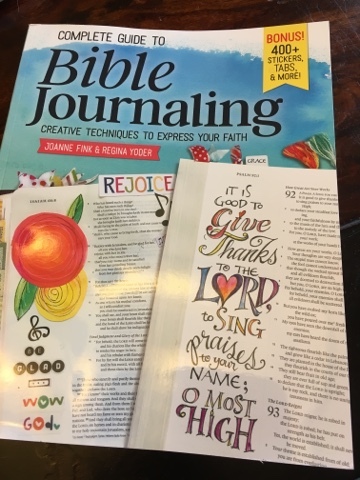 It guides you through creative ways to journal with your bible and making your faith walk FUN! 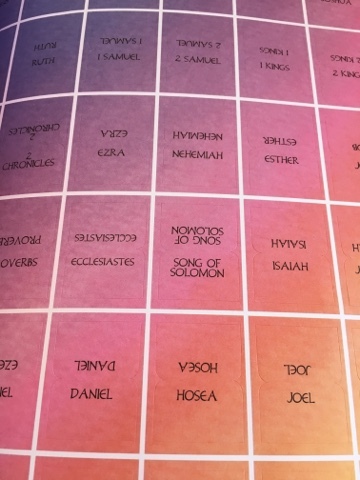 With stickers, stencils, and layouts to make beautiful bible pages, I love how this books takes your journey with the Bible to the next space to make it truly creative and your own! 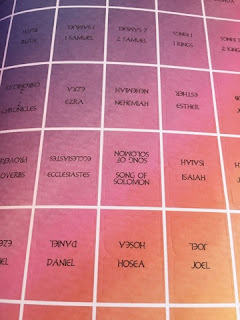 Check out these cool tabs to add to indicate each book of the Bible, and this is just ONE of the many pages of stickers and tabs! Oh, and did we mention that the book is only $13.38 on Amazon? A steal for everything that you get! 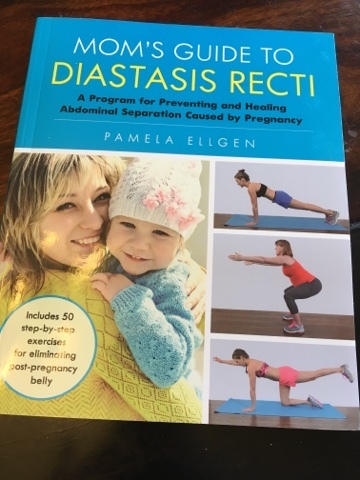 MamaBreak received a copy of the book to review here on the website. As always, our experiences and opinions are our own. Are you looking for a fresh new site featuring women's fashion. We are loving the site StyleWe! 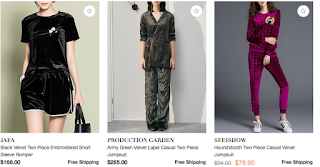 Have you seen all the velvet jumpsuits out right now? So cute and oh so comfy! Still looking for the fresh, new looks for Spring and Summer? Check out JustFashionNow. How about a sleeveless top for the warmer weather? MamaBreak was paid to post this content. As always, our opinions are our own.